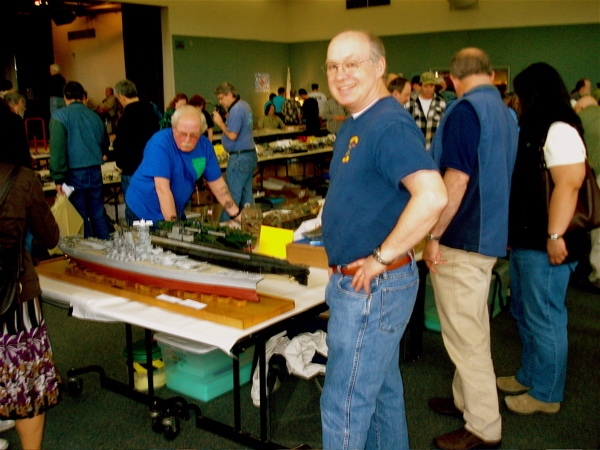 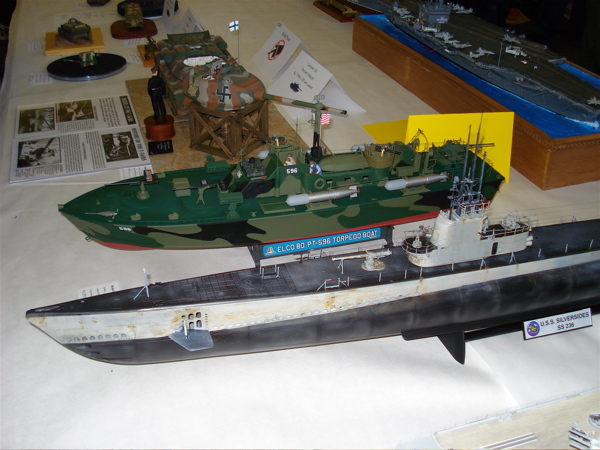 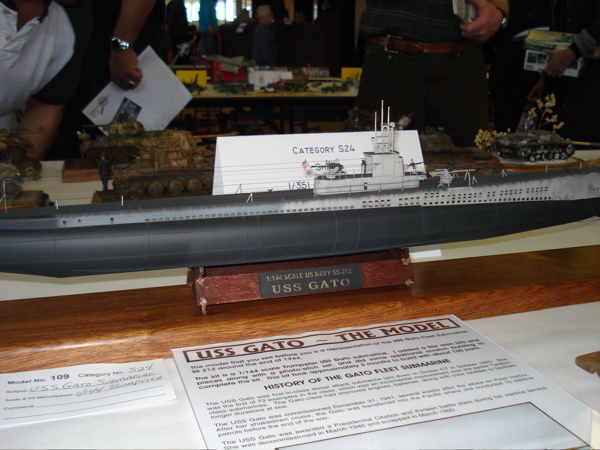 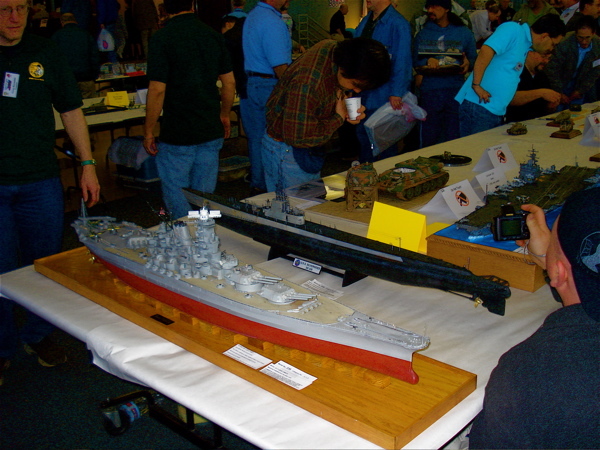 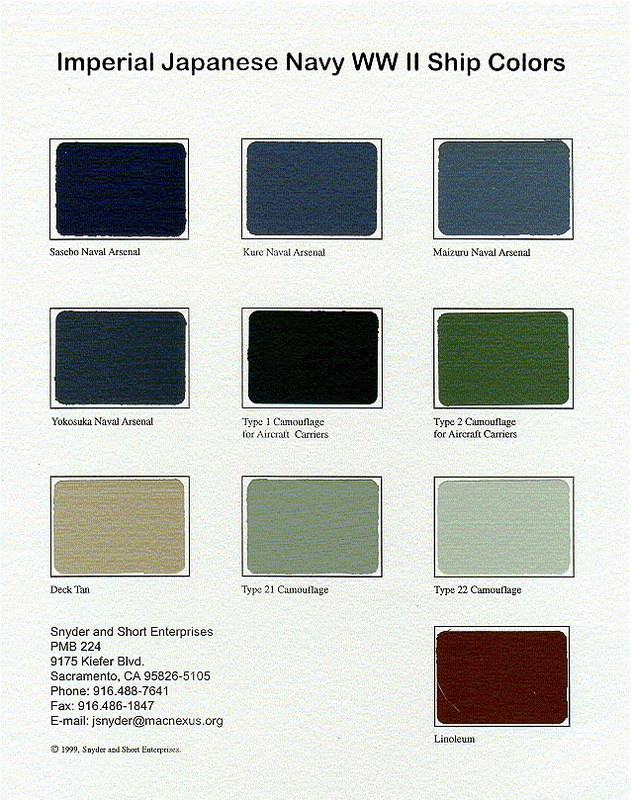 Yesterday I attended the 2009 Model Expo in Petaluma Californa. 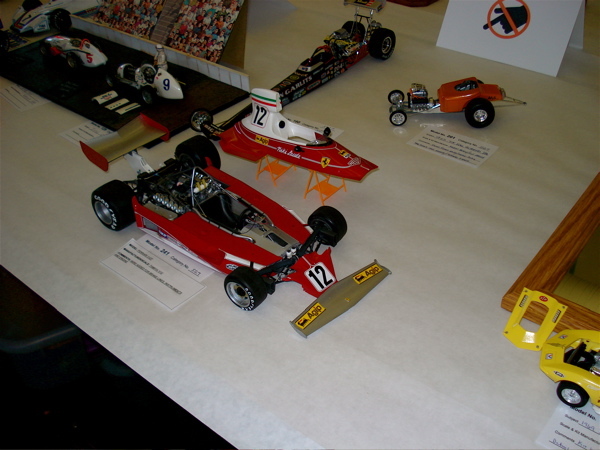 There are about 250 pics on it’s own page, but here I’ve highlighted some pictures that I like. 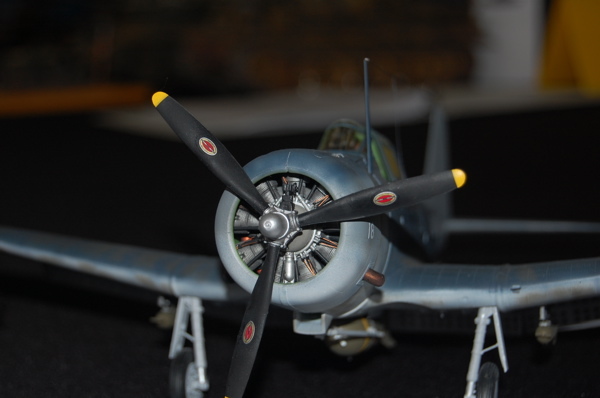 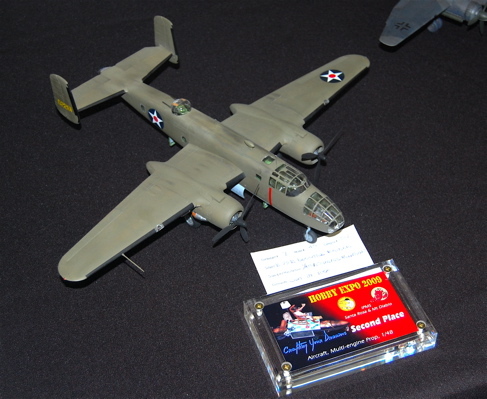 I got a second place for my B-25B in 1/48 scale aircraft multi-engine prop category. 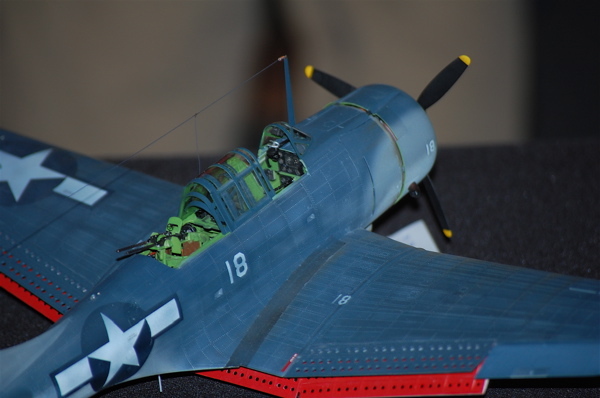 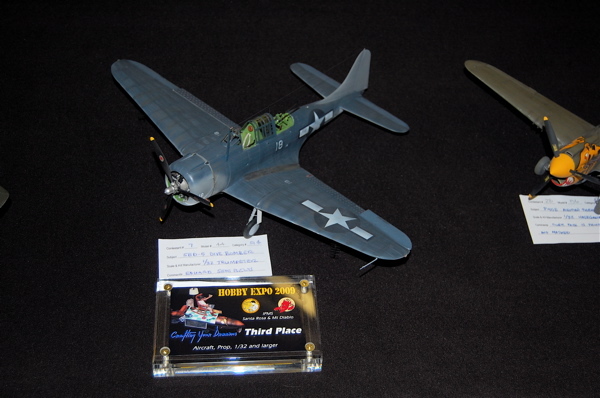 I got a third place for my SBD in the 1/32 scale aircraft prop category. 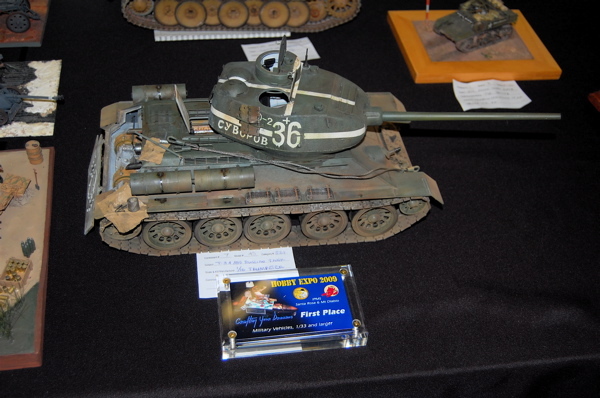 I got a first place for my T-34/85 in the military vehicles 1/33 scale and larger. 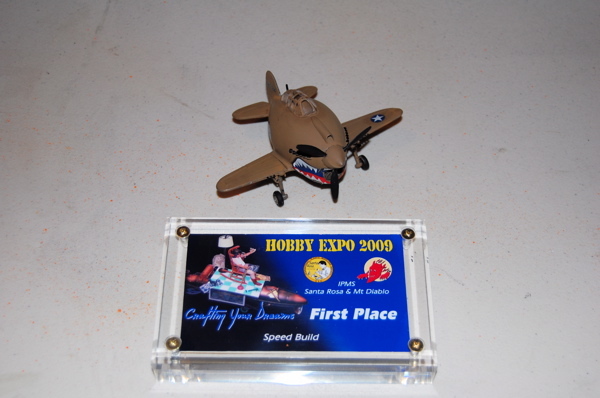 And last but not least – I got first place in the “Speed Build” contest which got me this nice award as well as $50.00 in cash!! 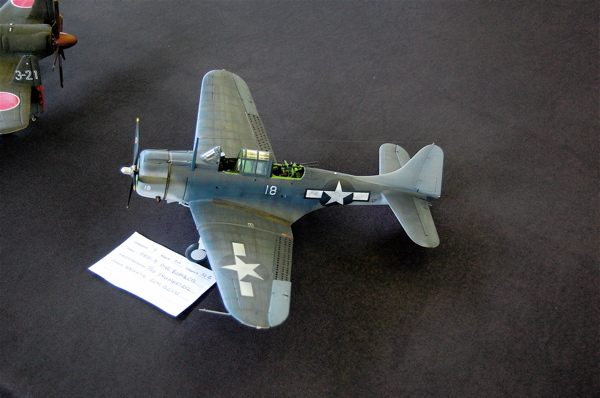 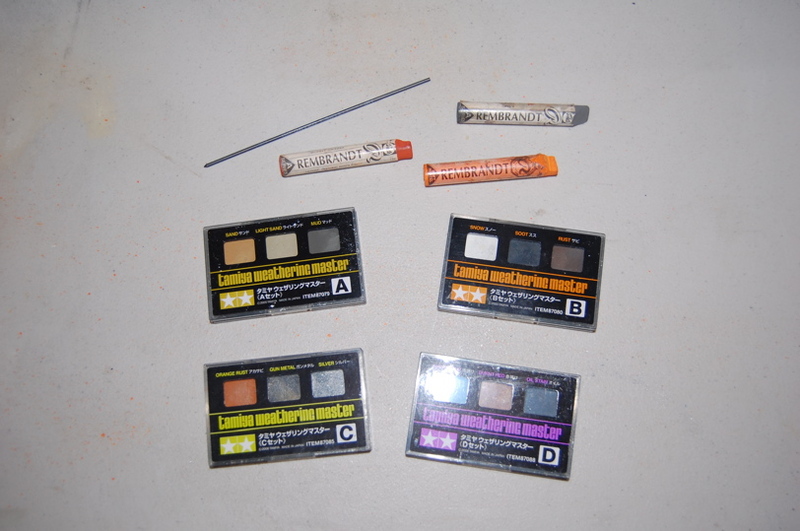 Oh yea – I got to keep the model too – lol.